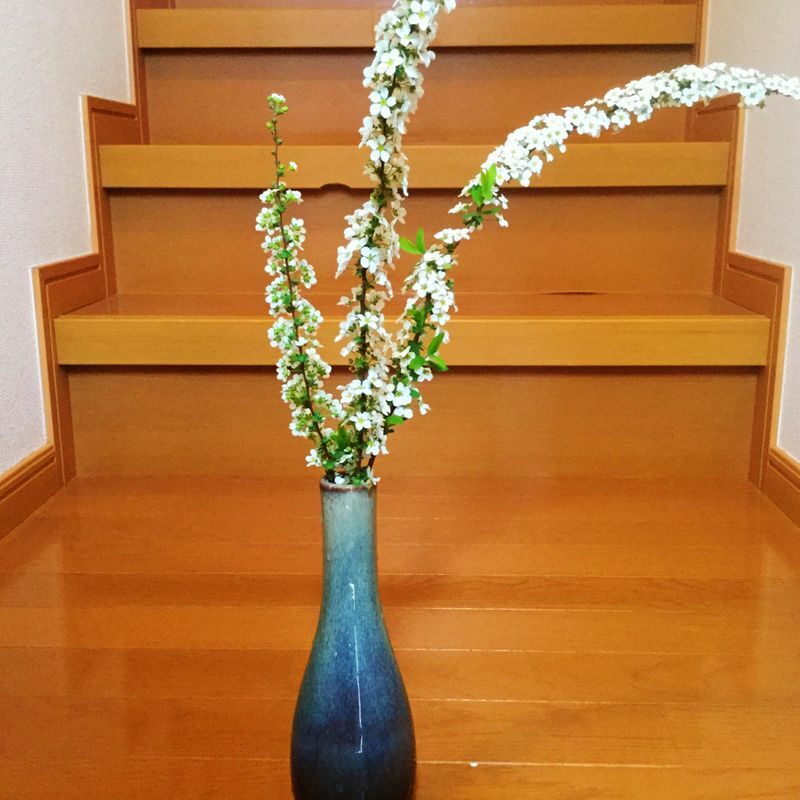 You can’t dispute the beauty and cultural significance of cherry blossoms in March and April. They’re everywhere, and entrance the local and the visitor alike. 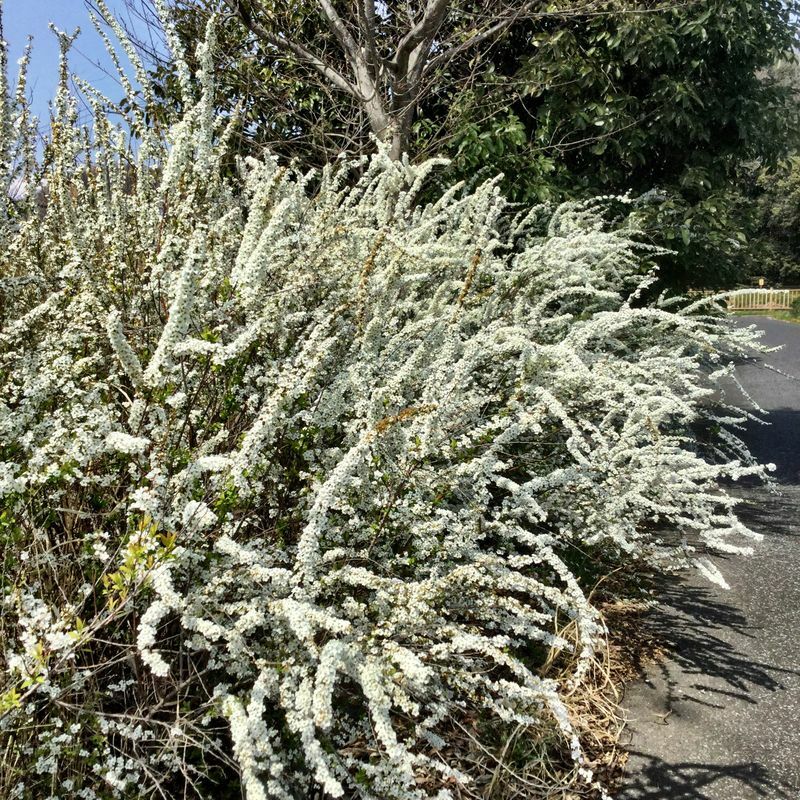 Yuki yanagi, snow willow, also blooms in this season, and they’re spectacular in their own way. 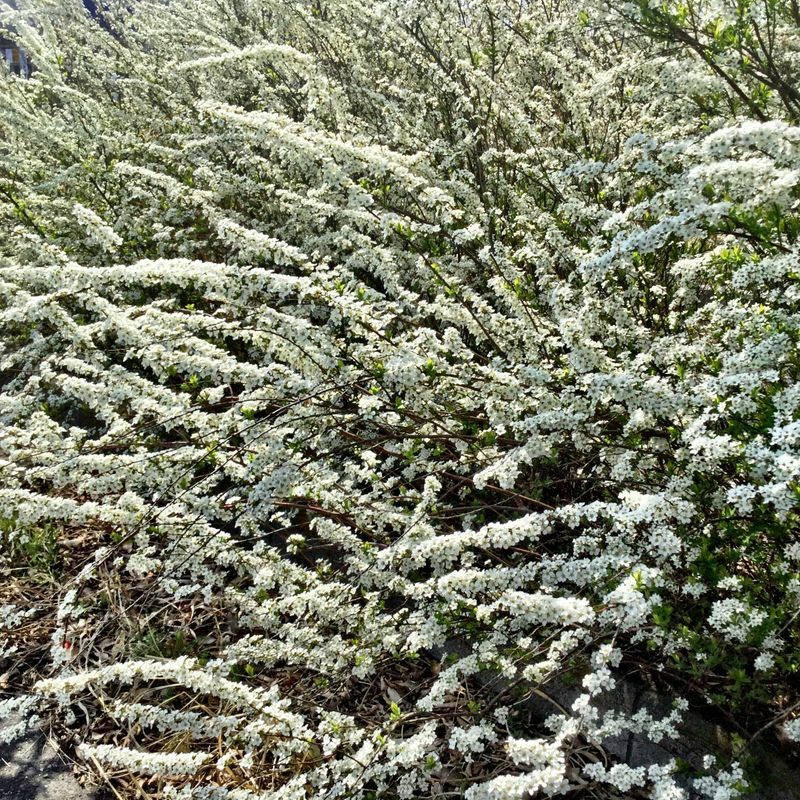 Known in Latin as spiraea thunbergii, these flowers are native to China and Japan. Their petals blow in the breeze just like the cherries. They’re related to roses. I picked a few branches for my “pirate ikebana”. Already, it has shed a few tiny petals.